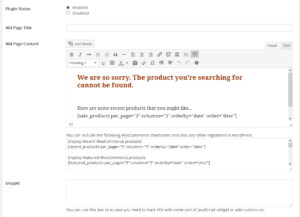 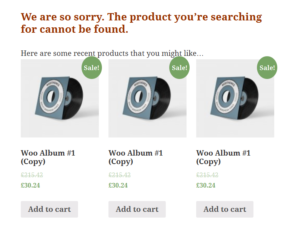 Customize the content of your page not found (404) and display relevant products. 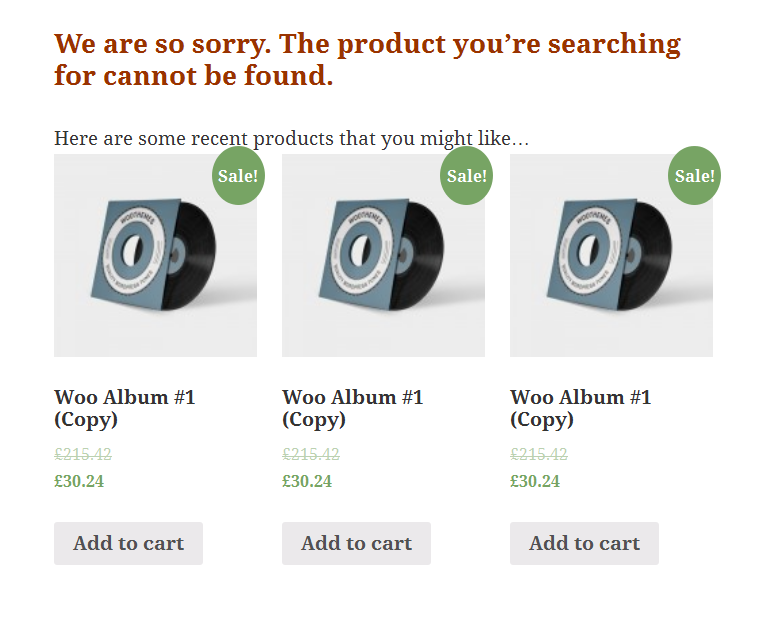 * Define the title and content of the 404 error page. 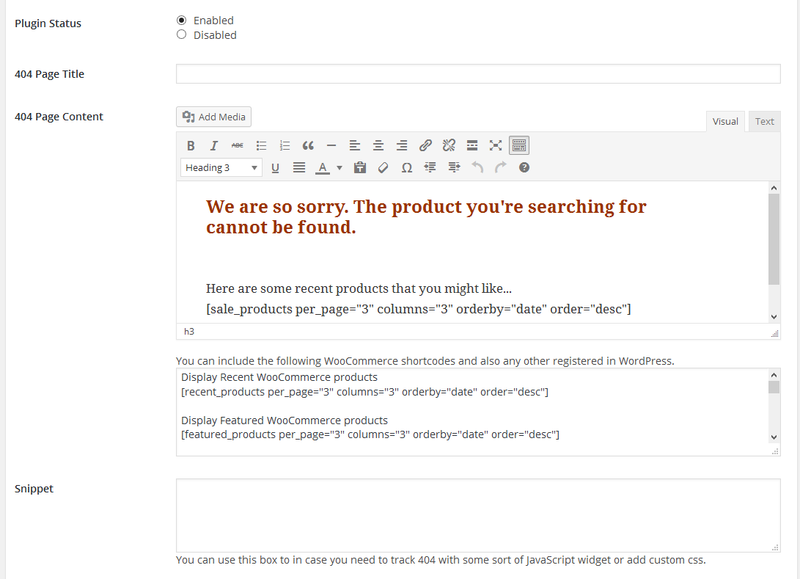 * Can analyze the page not found's link and perform a search within products and list them.